Sulzer & Schmid Laboratories has launched a new inspection platform, the 3DX HD, which has been developed as a cost-effective solution to cope with large volumes of high definition wind turbine blade inspections. Based on the compact and flexible DJI M-210 drone, the platform delivers fully autonomous drone inspections at a lower cost compared to its existing 3DXTM Ultra-HD product based on the DJI’s M-600 drone. 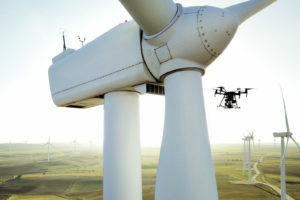 Due to the new capabilities offered by UAVs, the market for drone-based rotor blade inspections has grown in recent years. The autonomous solution reduces human error, and is repeatable and consistent in quality while covering 100% of the blade. Most importantly, the digital end-to-end process creates a foundation for trend analysis and predictive maintenance. Whereas critical inspections, such as end-of-warranty or change of ownership, call for the high quality images such as those provided by the 3DXTM Ultra-HD product, regular inspections can now be carried out with great efficiency by the 3DXTM HD platform at a fraction of the cost. The platform is compact enough to be checked-in as regular luggage for air travel and can be deployed easily on CTV ships for offshore wind inspections. 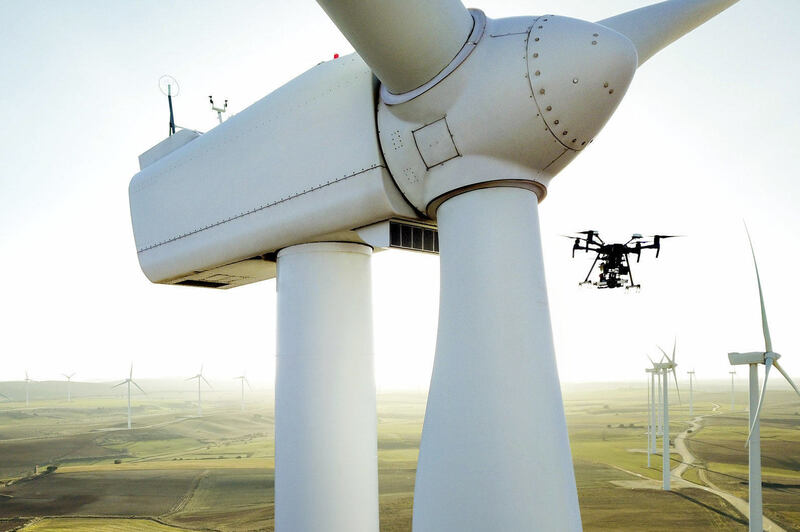 The post Cost-reduced drone-based wind turbine inspections appeared first on EE Publishers.